1hr 45min of Go Karting Indoor in OPEN GRAND PRIX. Includes Practise session: 3 x 10 laps heats each, 1 x 10 lap semi final and professional instructors. 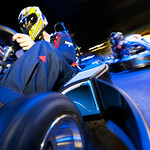 Get ready for some zipping action in the exhilarating event of Grand Prix with friends. 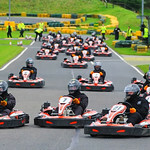 A perfect motorised event for all those who wish for a team event, grand prix is open for anyone over 16 years of age. This competitive activity is a great way to kick start your day with loads of thrills and spills. 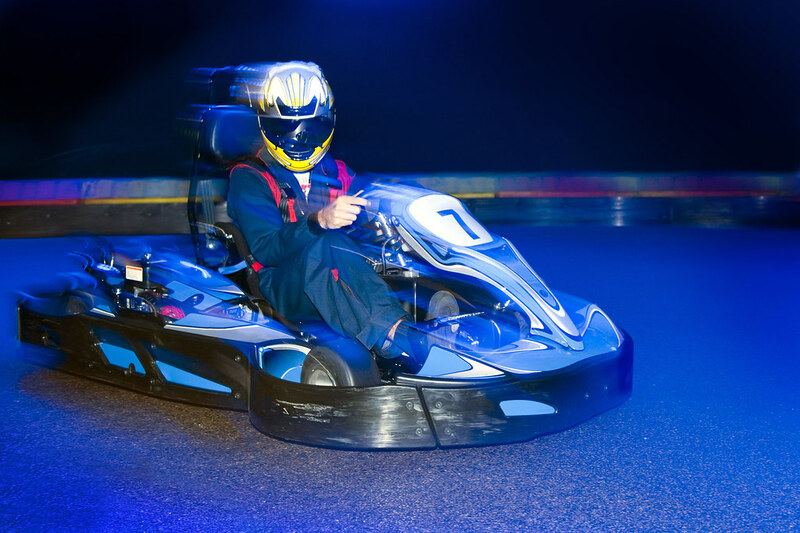 Full of fun and excitement, this racing extravaganza will be a test of your driving skills, so bring out that hidden race in you and who knows you clock a finish than Michale Schumacher. 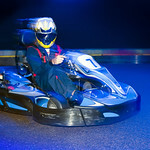 Ideally located we can offer you the finest indoor karting experience in the North East. 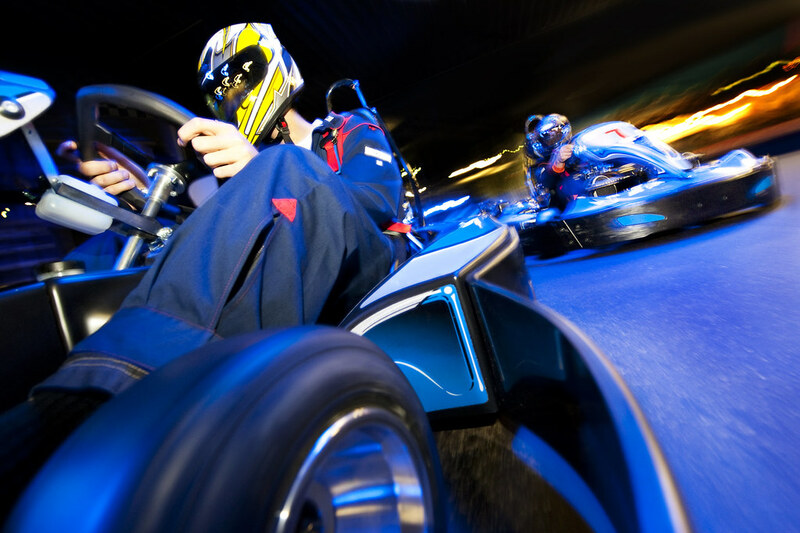 Visit us to experience the thrill and adrenalin of motorsport racing in 160cc Biz Karts, through tight chicanes and long high speed straights. Top 8 drivers will go into the final with trophies awarded for 1st, 2nd and 3rd and a bottle of bubbly for 1st place.